In an interview with daily mirror, Muhammad Ali’s only biological son has revealed that he is facing homelessness a year after his father’s death. He accuses other family members of stopping him getting an equal share of the boxing legend’s £62million fortune. 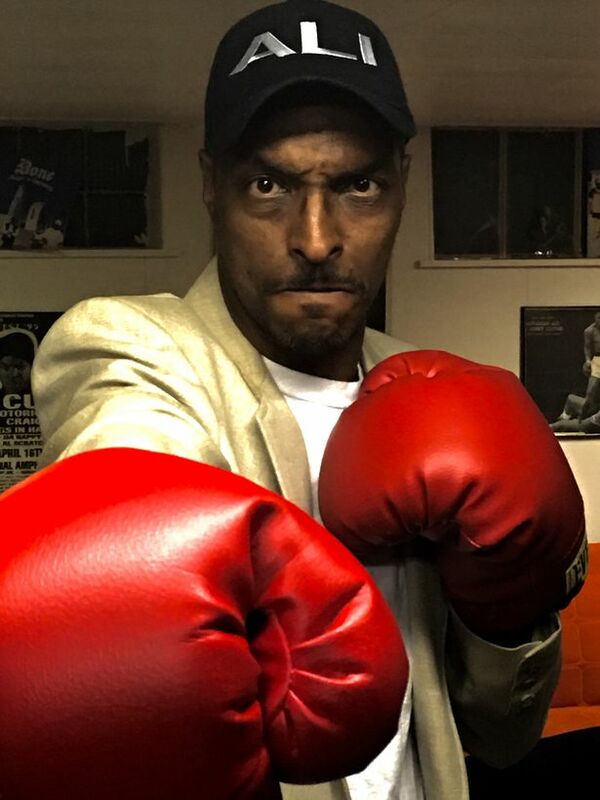 Muhammad Ali Junior, 45 , says he has only received three “measly payments” of £2,000 in the last two months and is sleeping on a friend’s floor in Florida, just days away from living on the streets because he can’t afford to pay any rent. Ali Jnr said an equal slice of the ­inheritance had been agreed at a meeting in California with his seven sisters, adopted brother Asaad, and the will executor – Ali’s fourth wife of 30 years, Lonnie, 59. “It looks like I’ve just been cut off completely. I don’t have a bank account, so they’ve had to wire money to me. “It’s been a rough year. This isn’t what my dad would have wanted. He would have wanted me to be OK, have a place to stay, have my money. “I’m going to live off water now, as that’s all I can afford. Getting food is hard, as I don’t have a cent to my name. He said he has begged other family members for help. For the last 20 years, Ali Jnr says he has been ostracised by the family, having little contact with his famous father. He lived on Chicago’s notorious gangland south side with his wife Shaakira and daughters Ameera and Shakera, struggling to make ends meet cleaning people’s yards and doing odd jobs. But his marriage fell apart just a month after his famous father died, amid accusations that he ran out on his wife.He insists she dumped him and forced him out of their marital home. After attending a family meeting over the will last July, Ali Jnr says he got a phone call from Shaakira saying she had moved in with her parents because the water and electricity had been cut off. He says he then made his way to Miami and stayed with his mother, Ali’s first wife, Khalilah, 66. But for now he is sleeping on a friend’s floor in Fort Lauderdale. “I stayed with the marriage to see if things can work out, but I had 11 years of complete unhappiness.